Fashion changes. Including diets. The power system, which we will talk about today, most likely came to us for a long time. 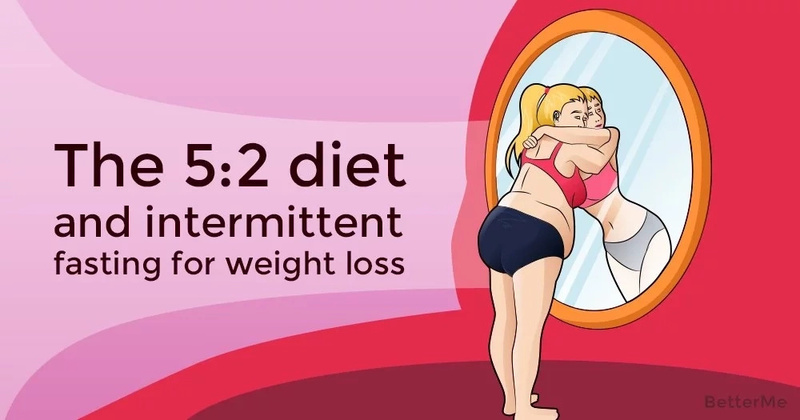 The fact is that such a diet will not only allow to throw off excess fat, and in unlimited quantity (it would be patience), it is also useful for the health. This diet was invented by British journalist Michael Mosley, who specializes in TV programs about human health. In 2012, he released his film Eat, starve and live longer. In this film, Michael, together with doctors and scientific researchers, studied in detail the question of how we can live longer. In the process of the film, he finds out that in order to live longer, people must sometimes starve. 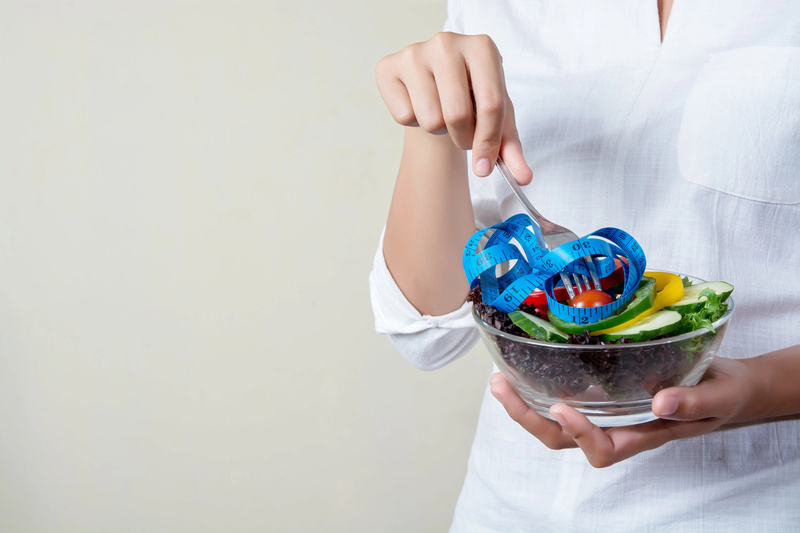 When we eat fewer calories, self-healing processes are started in our body. Plus, in this mode, we lose weight to the state of nature, without unnecessary exhaustion. What is the sense of this diet? Five days a week you eat as usual, and two days you limit the calorie intake to 500, if you are a woman, and up to 600, if you are a man. Many people are attracted to this diet, because you should not give up any foods. An important rule of the system: do not divide the allowed volume of food by more than two meals. It is undesirable to eat five times a day for 100 calories. It is best to eat 1-2 times a day and make a big break between meals. After all, the essence of the system is to give the body respite in digesting food. Ideal option is a small breakfast and a small dinner. Or just one meal: lunch, breakfast or dinner. Important: you need to drink plenty of water and herbal tea (without caffeine). This will prevent dehydration and will facilitate the elimination of toxins. You can alternate between these two days as you prefer. Over time, you will find the rhythm that is the best for you. This is a matter of experiment. 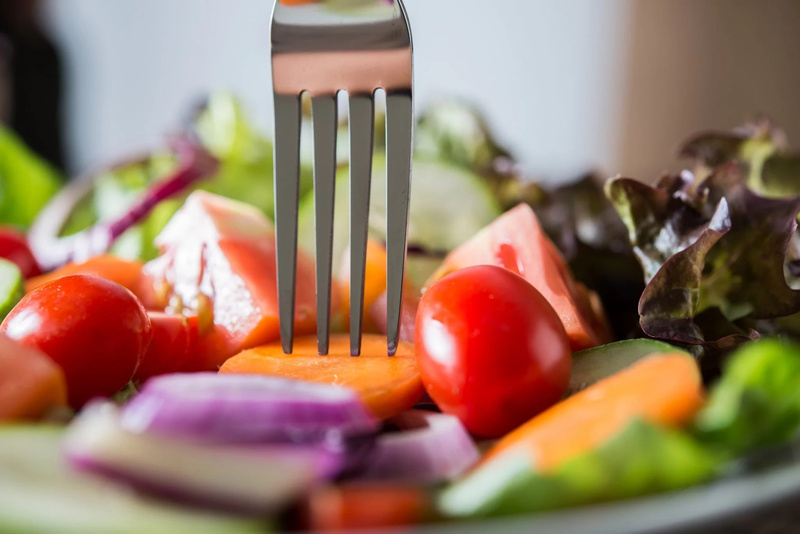 On fasting days, it is better to exclude fast carbohydrates (cereals, pasta, bread, even the most wholesome and whole-grain, sweet in all forms, fruits). You should do this, because they are very caloric and saturate you for a short time.